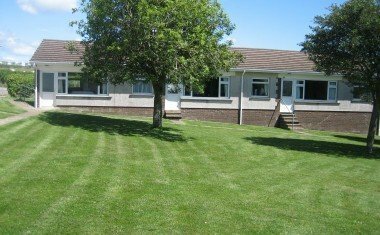 Fully furnished self catering bungalows set in the village of Horton. 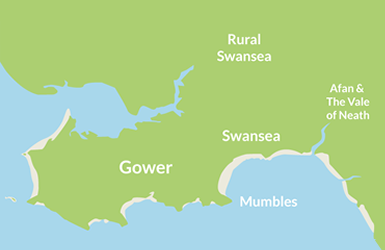 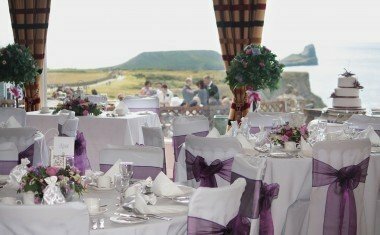 Ideal for those looking to enjoy what the Gower Peninsula has to offer. 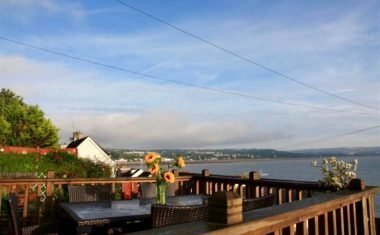 Welcome to our Fisherman's Cottage in the heart of the Mumbles with exquisite views over the bay, a roaring fire and minutes from its amenities. 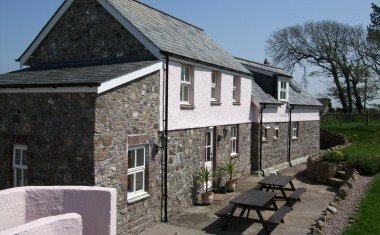 Hardingsdown Bunkhouse - comfy and affordable accommodation for individuals, families and groups on a working organic farm in the heart of Gower.